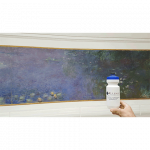 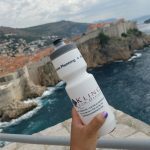 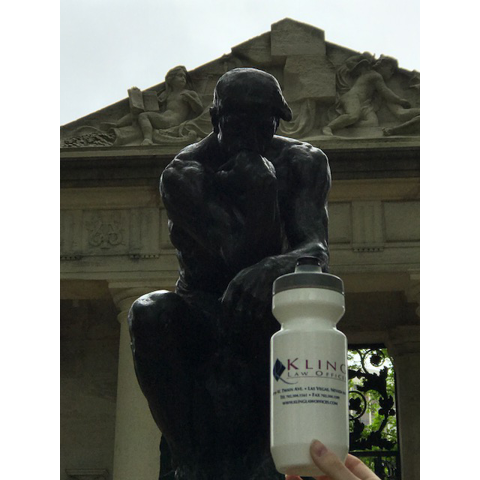 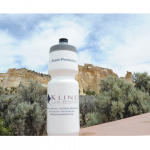 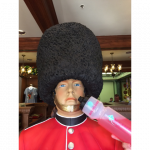 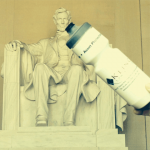 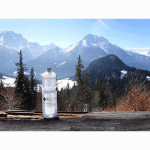 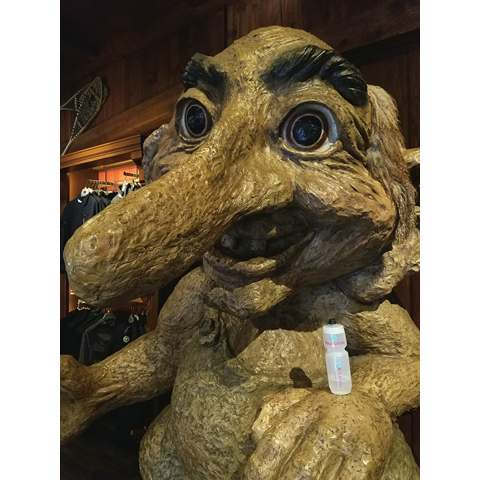 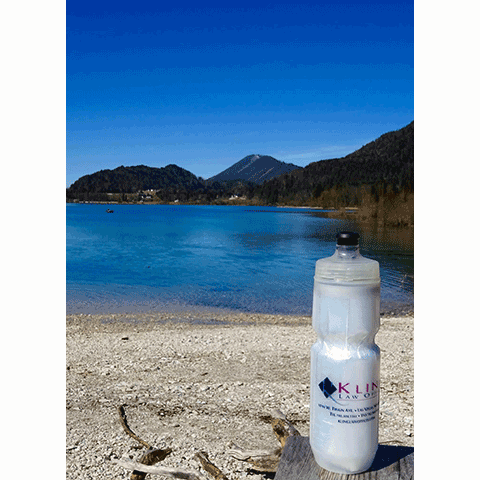 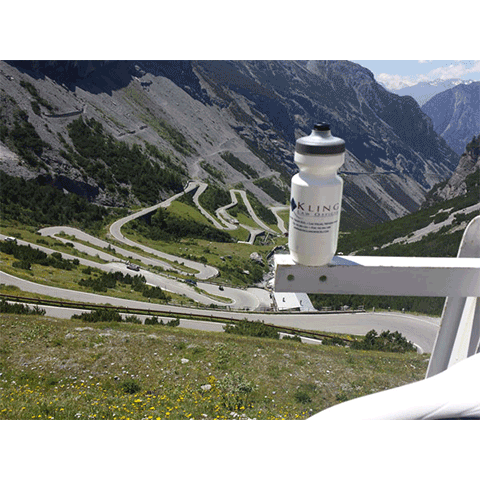 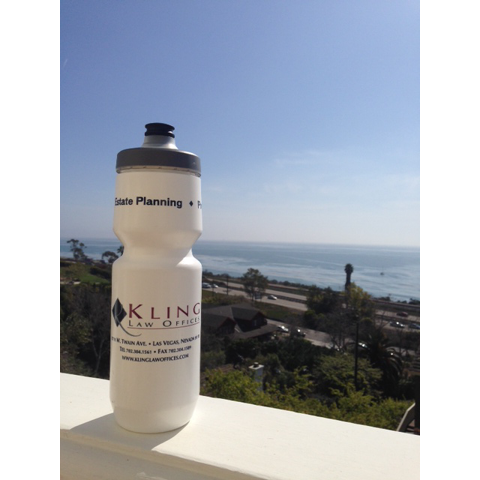 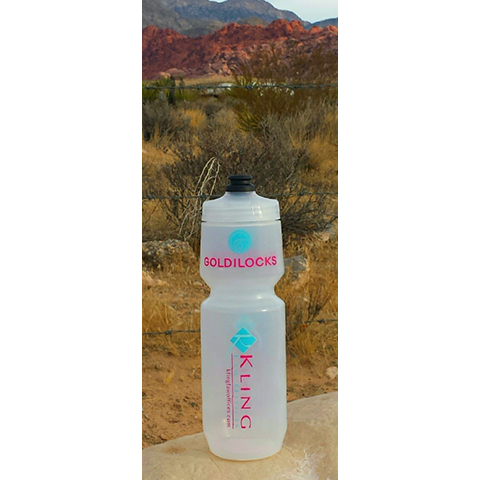 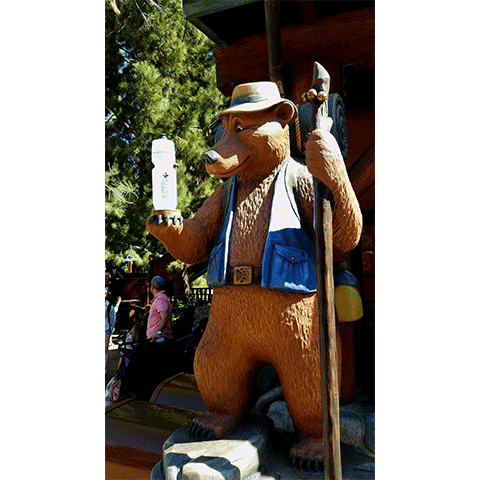 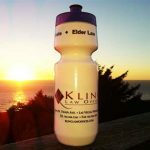 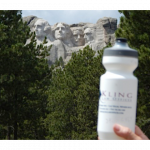 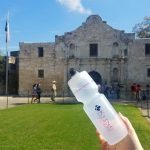 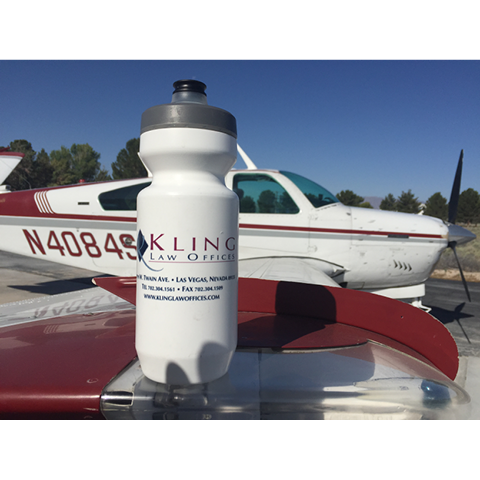 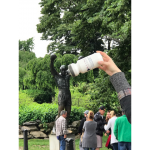 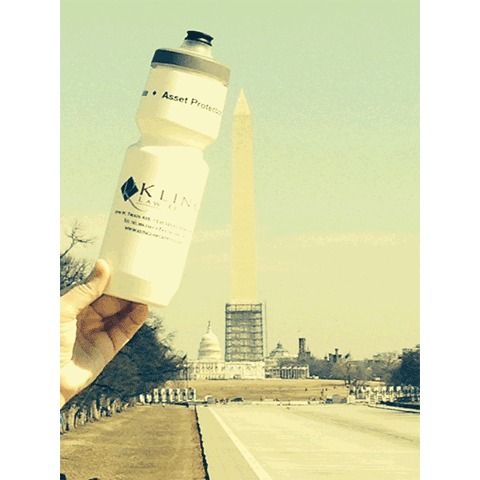 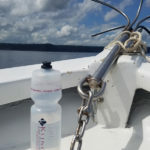 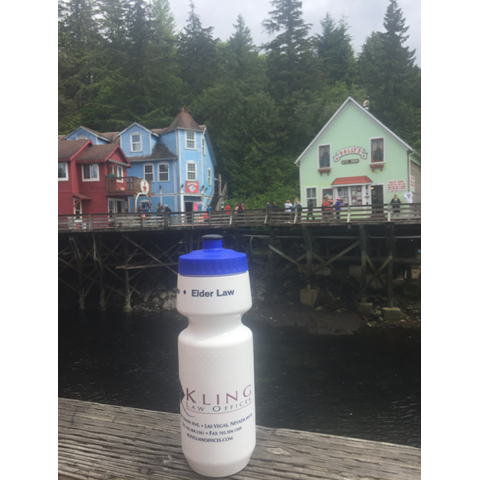 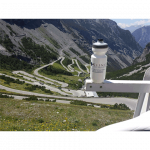 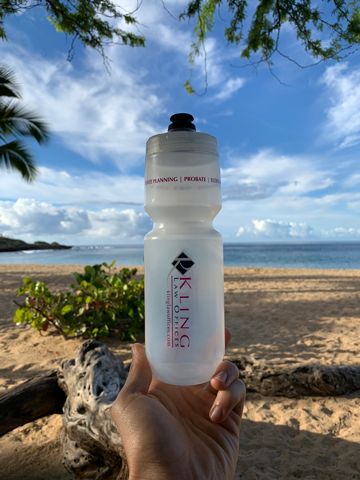 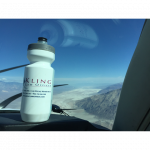 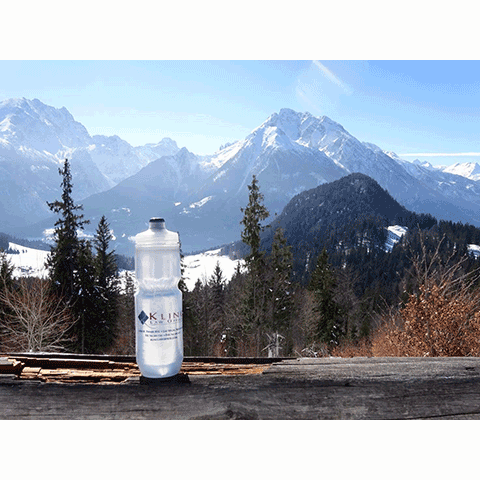 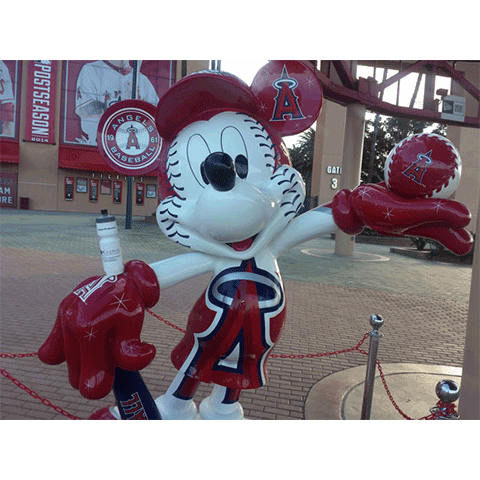 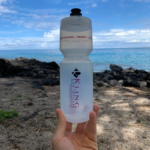 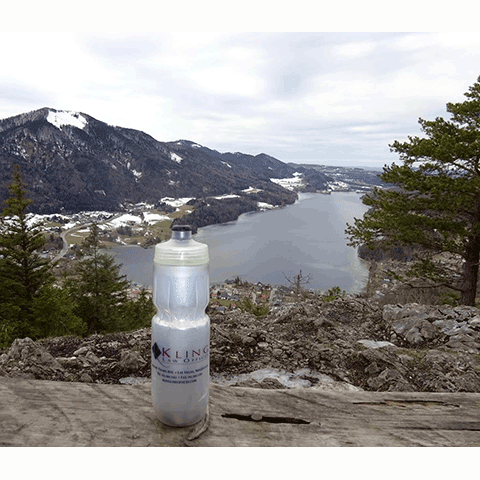 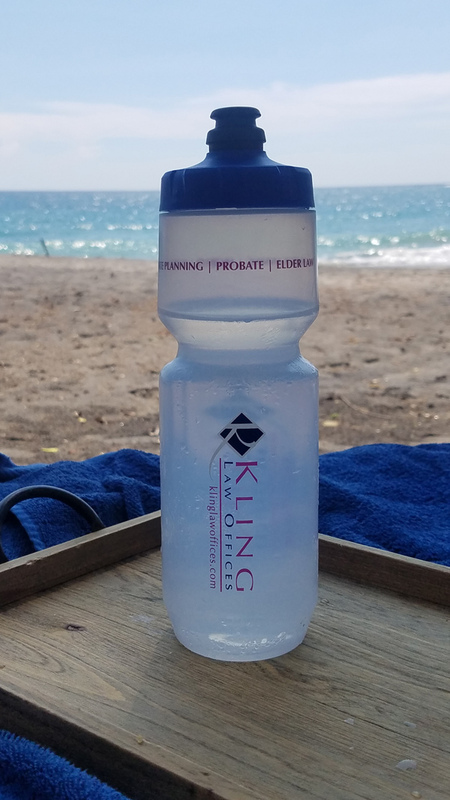 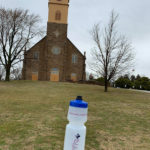 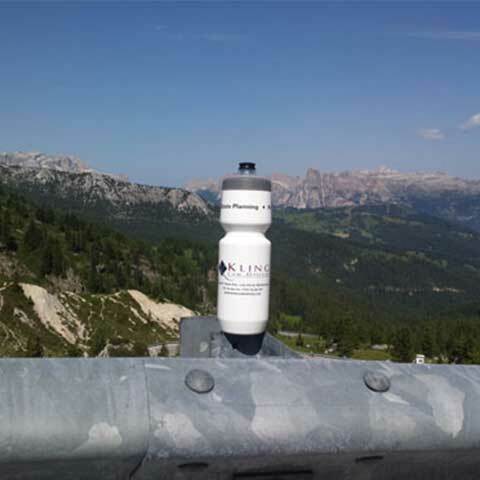 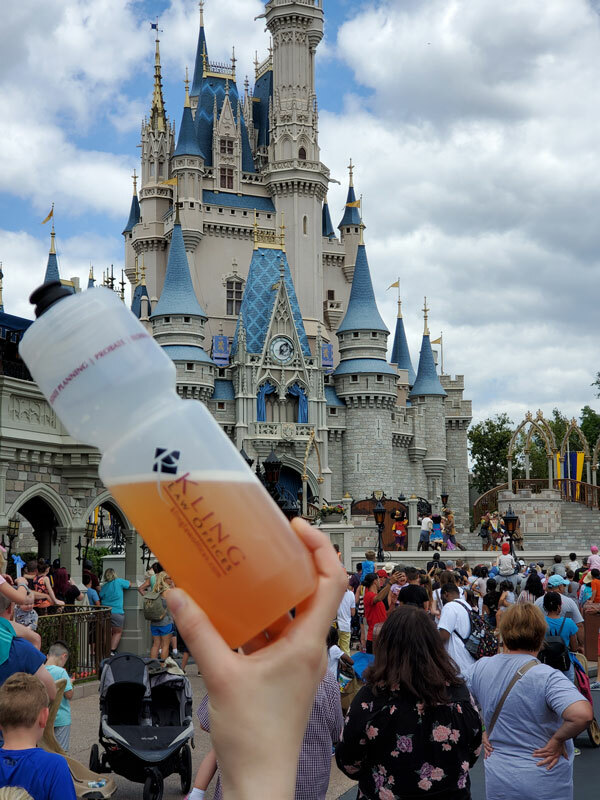 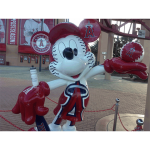 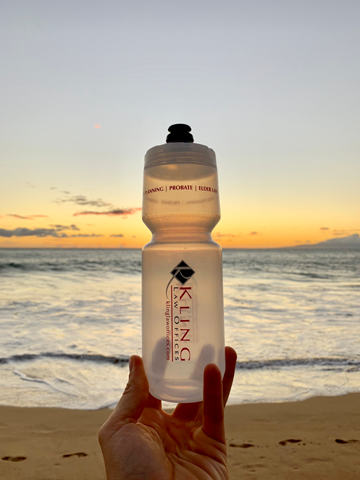 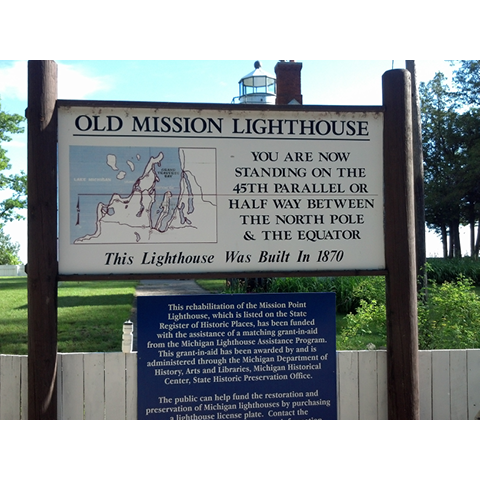 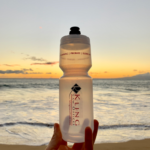 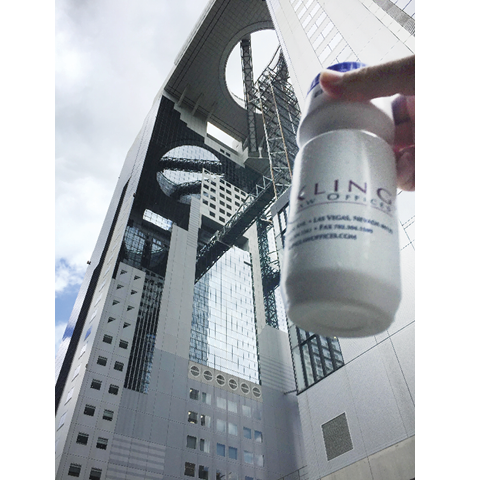 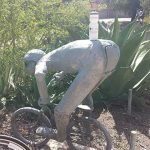 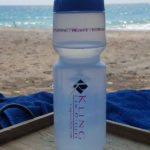 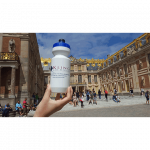 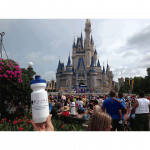 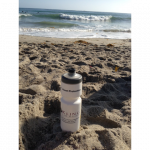 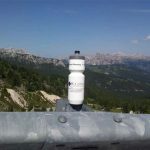 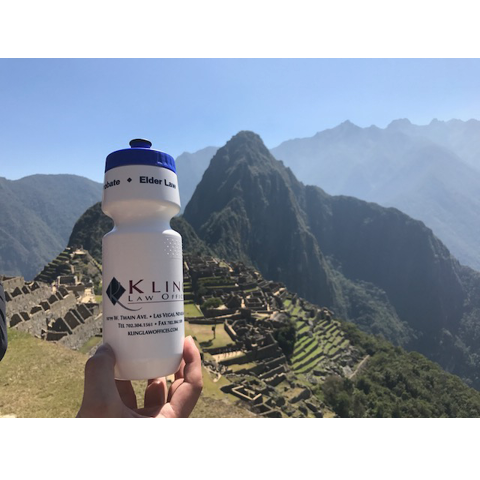 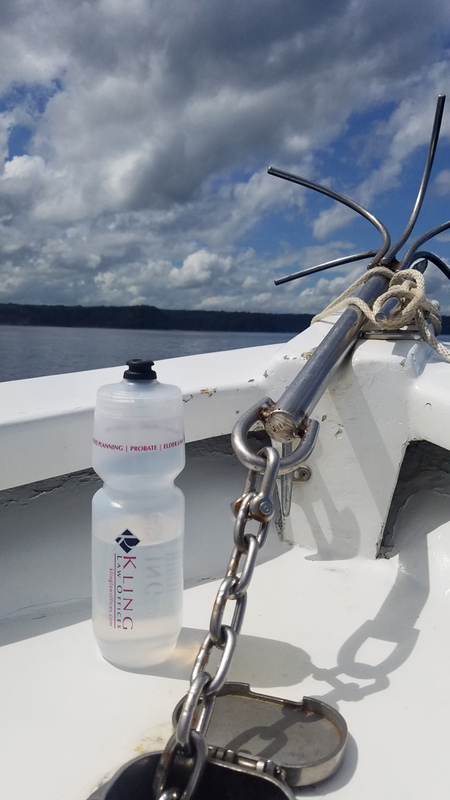 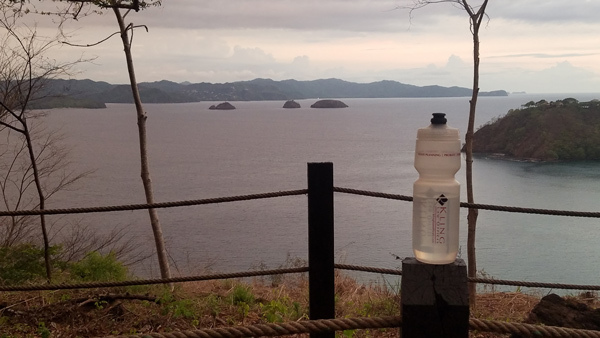 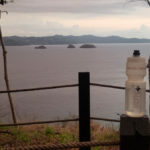 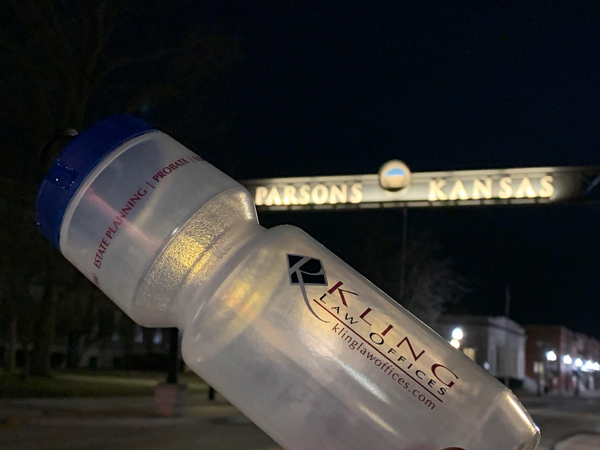 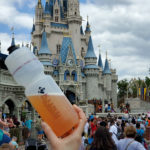 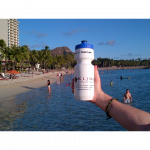 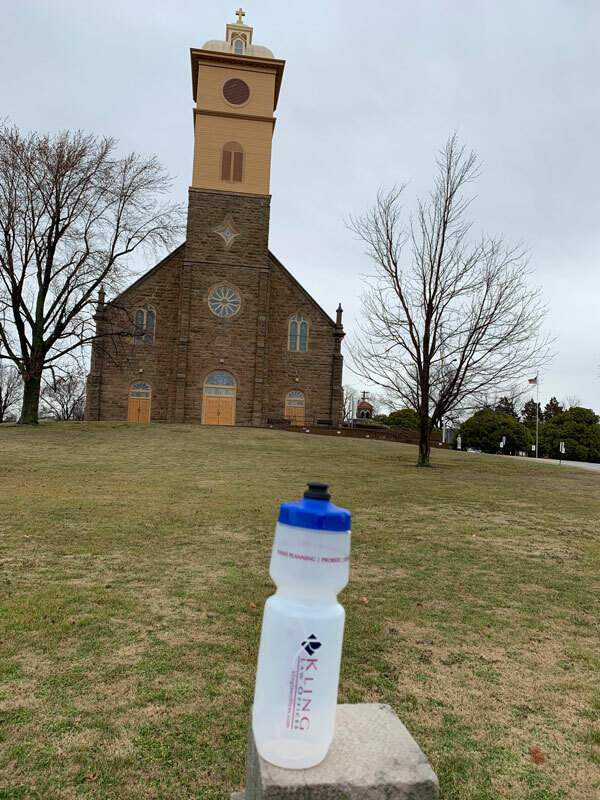 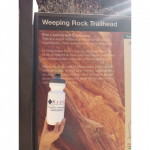 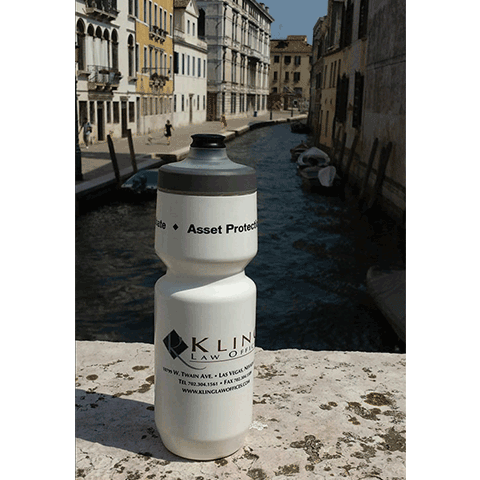 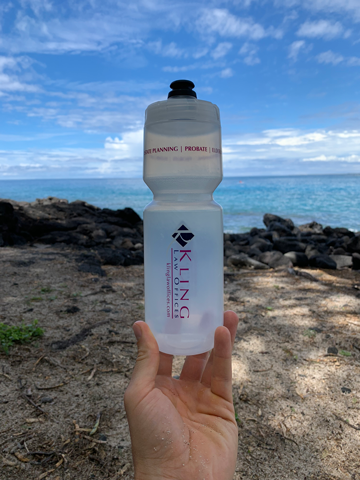 Where in the world has the Kling Law Offices water bottle been? 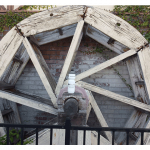 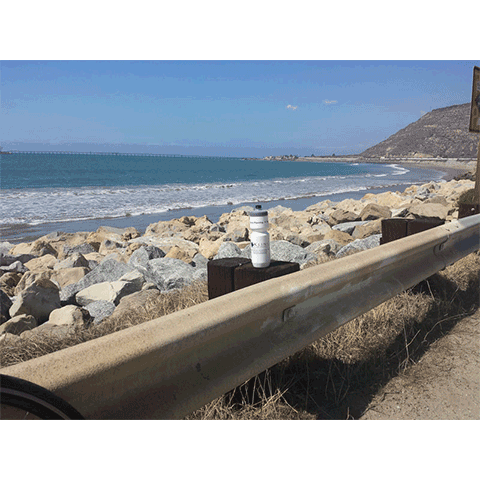 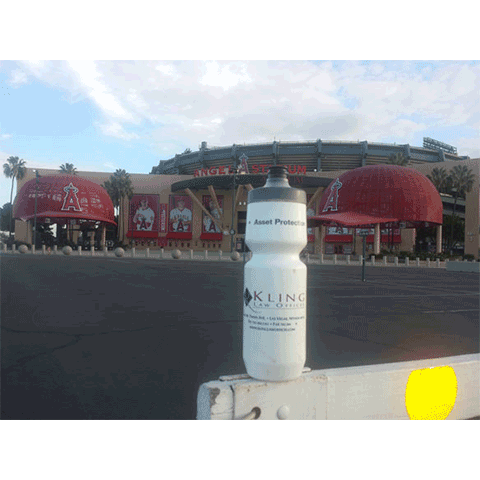 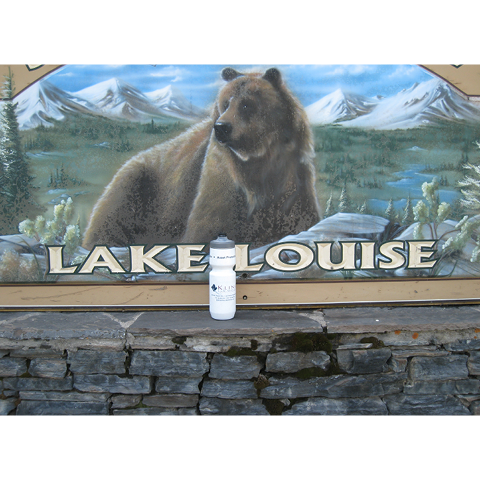 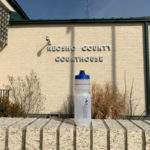 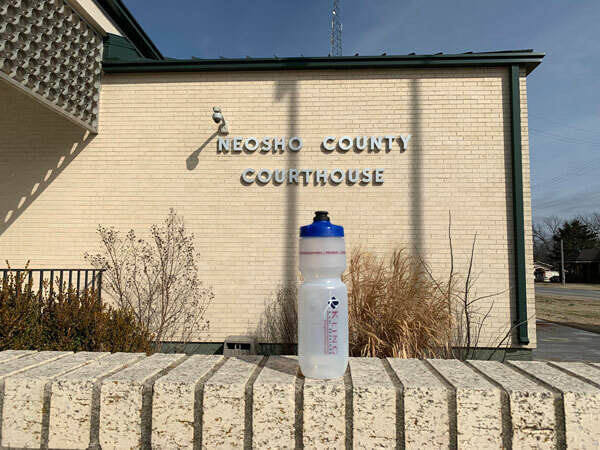 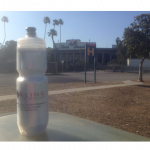 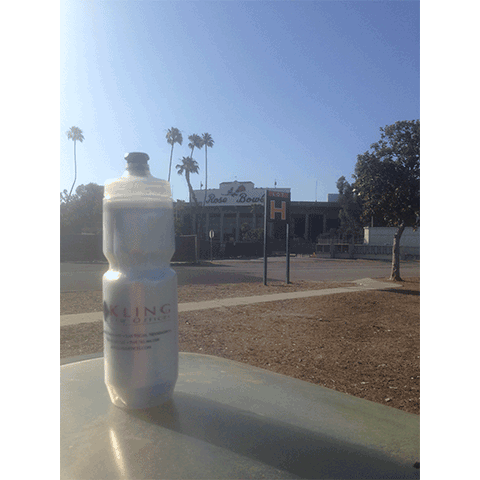 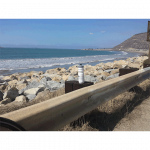 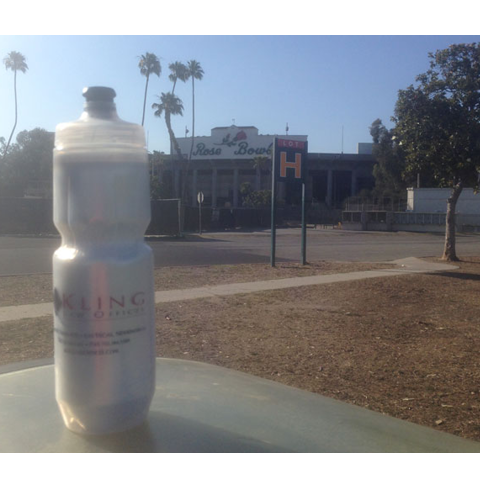 Welcome to our online photo journal of where the Kling Law Offices water bottle has been. 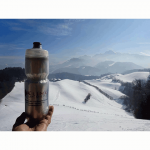 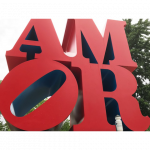 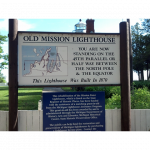 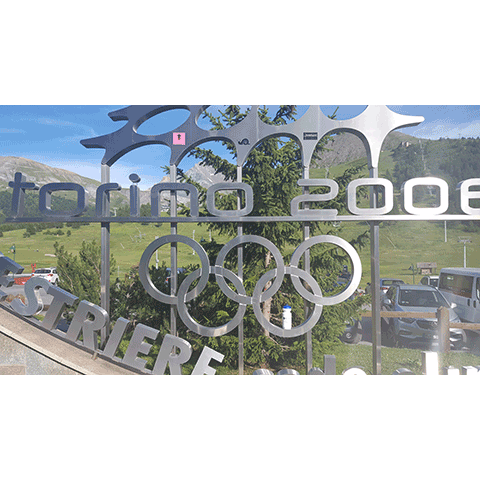 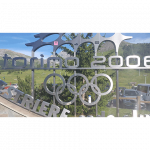 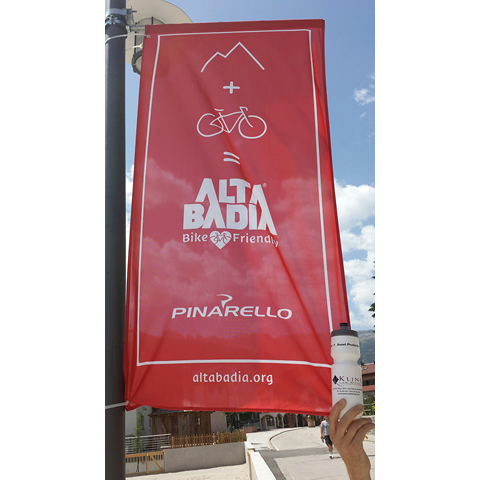 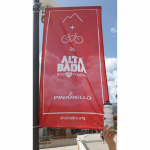 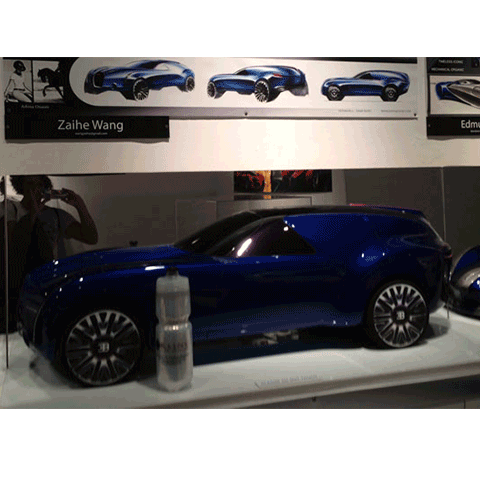 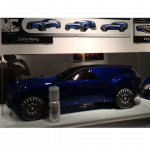 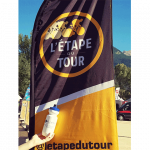 Please feel free to send us your photo and we will place it in our gallery. 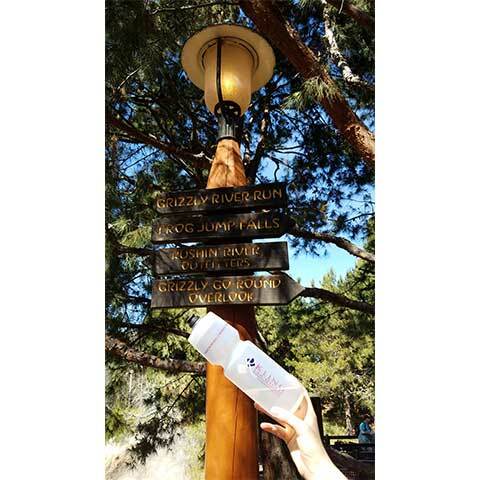 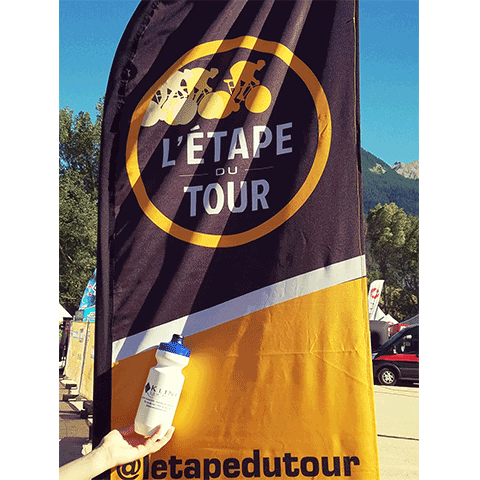 Don’t have a water bottle yet? 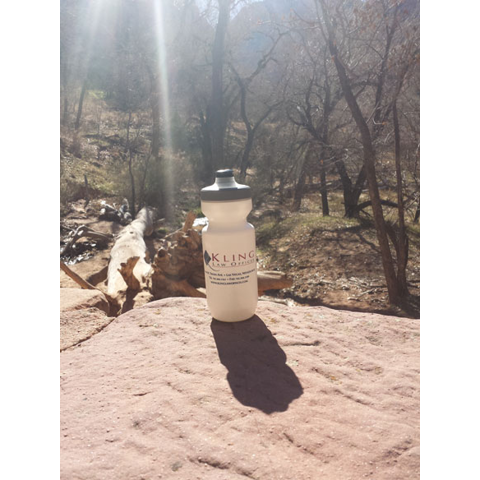 Stop by our office and pick one up and let the adventure begin!